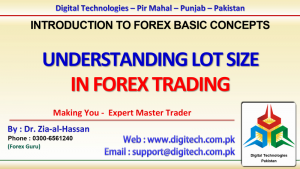 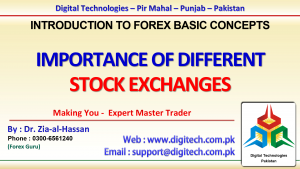 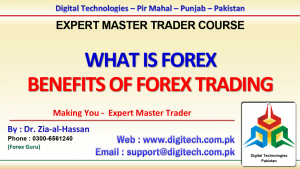 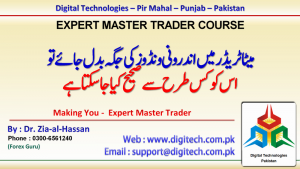 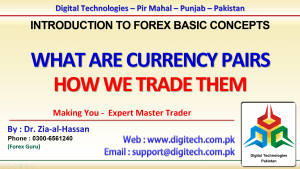 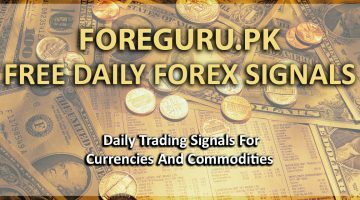 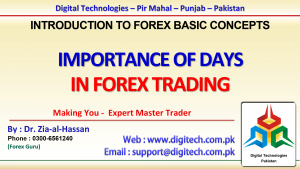 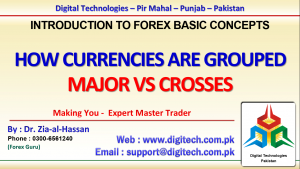 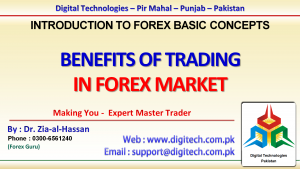 In This Video Lecture We Have Discussed In Depth That What Are Currency Groups, How Currencies Are Grouped, What Is Major Currency Group And What Are Cross Currency Groups And How They Effect On Our Trading In Urdu Hindi Language. 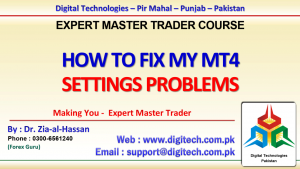 In This Video We Have Covered In Depth That How To Find Your Old Trades In Mt4 History On MT4 Charts. 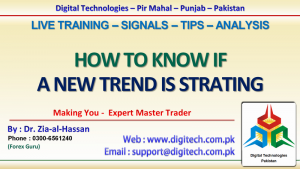 To Do So You Need To Stop Auto Scroll Feature, Use Cross Hair And Find Exact Time. 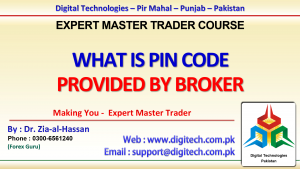 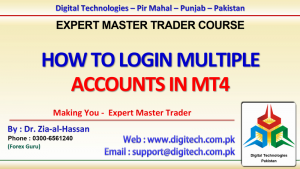 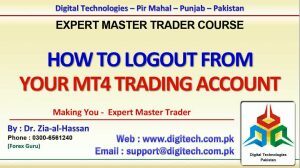 In This Video We Have Covered In Depth That How Logout Your Forex Trading Account From Meta Trader 4. 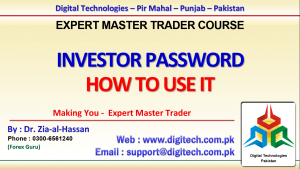 It is A Very Risky thing If You Use Your Trading Account On A Family Computer And Not Secure It. 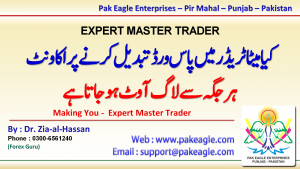 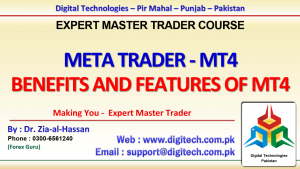 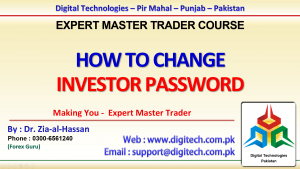 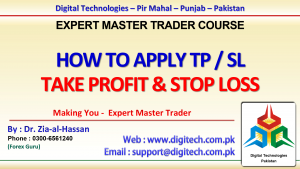 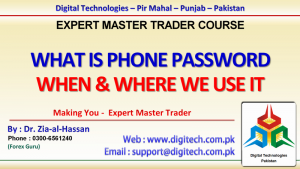 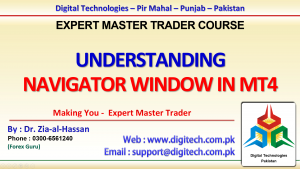 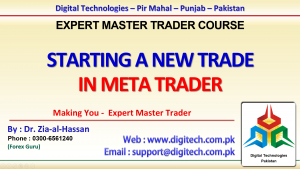 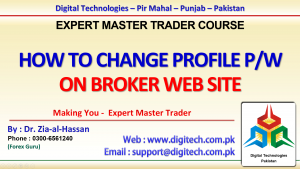 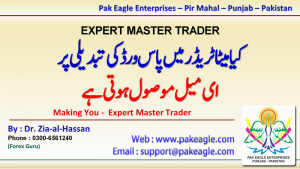 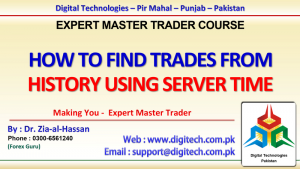 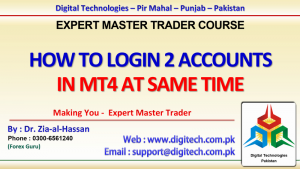 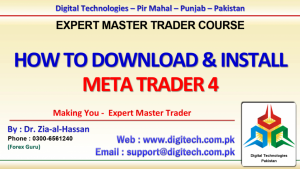 In This Video We Have Explained That Is Some One Adjacently Change The Location Of Meta Trader 4’s Internal Windows Or Want To On Or Off Meta Trader’s Internal Windows Then What To Do.